Cockroaches are one of the ugliest and worst insects that resides with us at our home. They enter the house to feed themselves and If researchers are to be believed over 300 million people in the world have Asthma because of infections caused by roaches, and it’s not easy to kill them. 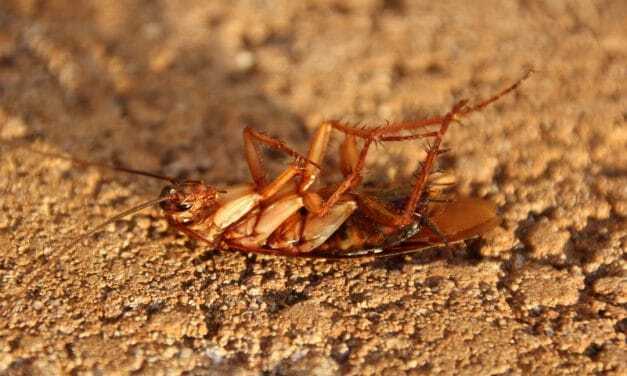 According to scientists, cockroaches can even survive a nuclear bomb attack. So, to keep you safe and healthy we are here with some natural remedies on how to get rid of roaches. Flea is always a problem for your pets. Some homemade flea spray or repellent is a great way to maintain hygiene of your beloved pets and also it will save your money. The best thing about natural flea spray is it is chemicals or pesticides free and does not have any side effects. We are here with some easy recipes made with natural ingredients to keep your pet flea free and safe. 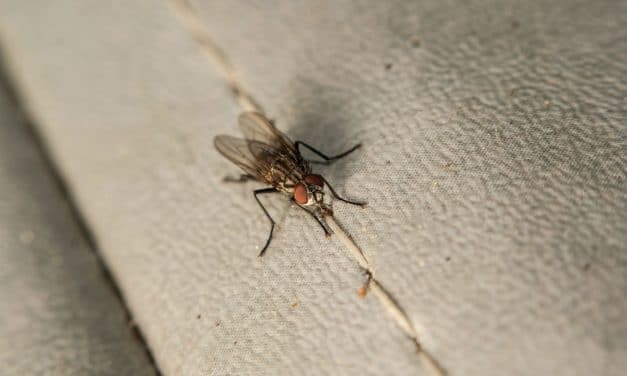 Nobody likes a house fly as they can be the most annoying thing in your home. 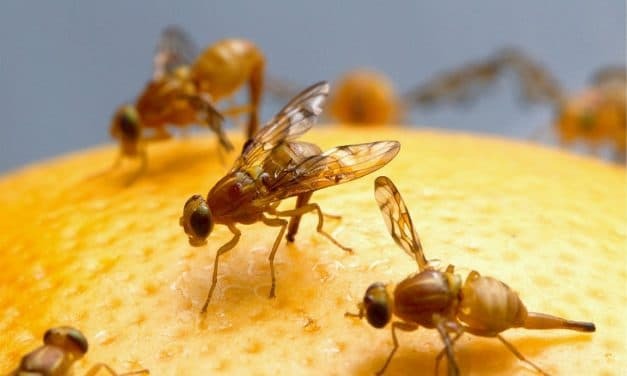 House flies also carry pathogens and infections wherever they go. You look for ways of getting rid of house flies. 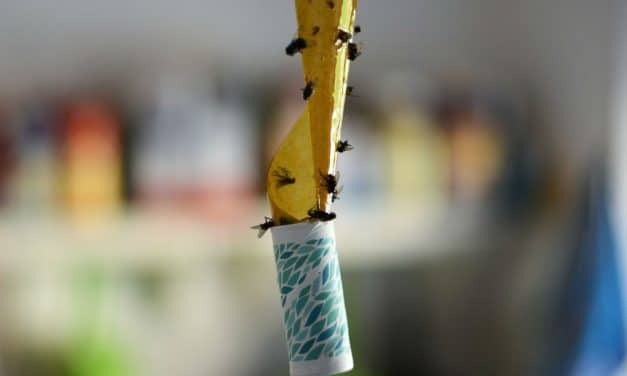 One such method is flypaper, which further prevents house flies from spreading diseases. You can easily get flypaper in the market but why to spend on something which you can make at home.